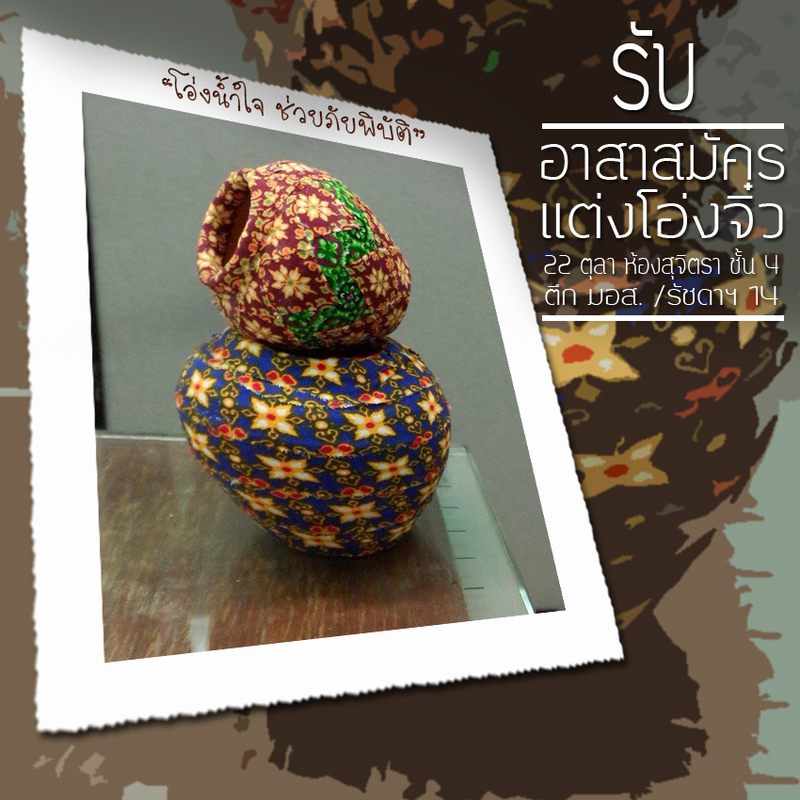 17.30 Finish activity, you will get decorated jar for yourself or you will give to others. ชื่อ/สกุล ……….. อาชีพ………. E-mail ……… เบอร์โทร ……..